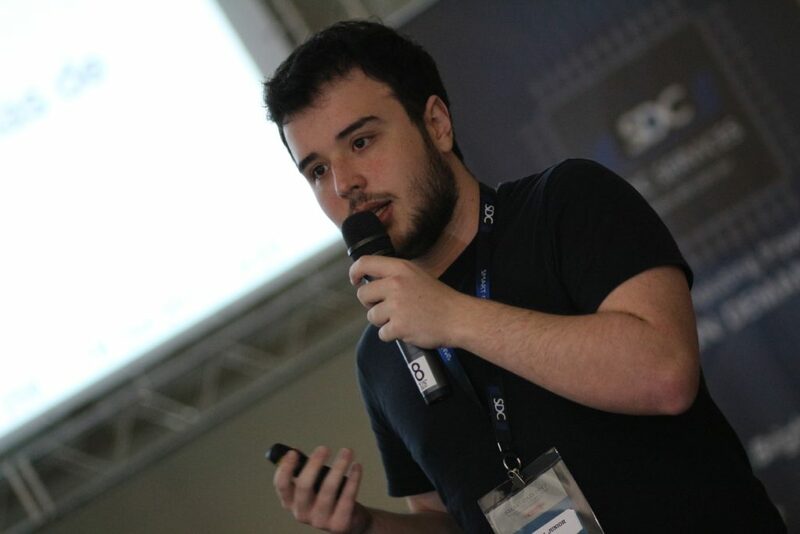 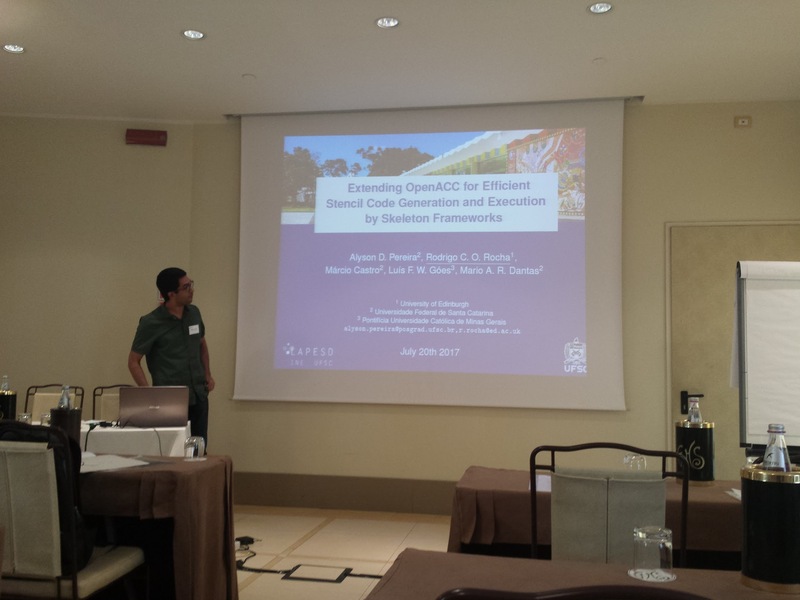 Rodrigo Rocha, one of the coauthors of the work of Alyson Pereira, presented the paper entitled Extending OpenACC for Efficient Stencil Code Generation and Execution by Skeleton Frameworks at the International Conference on High Performance Computing & Simulation (HPCS) in Genoa, Italy. 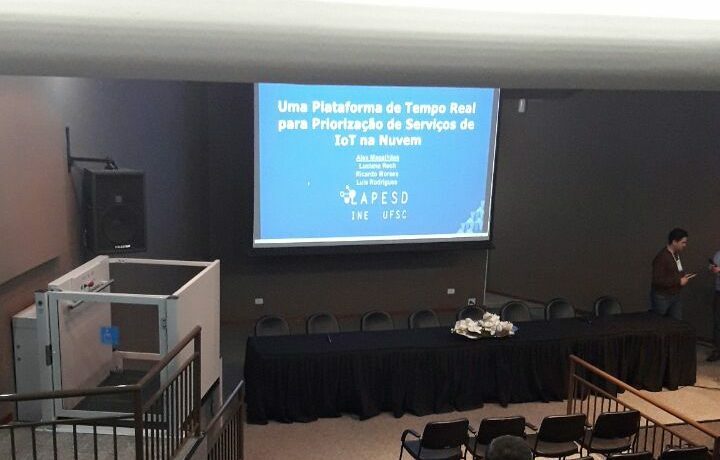 This work was advised by Prof. Márcio Castro. 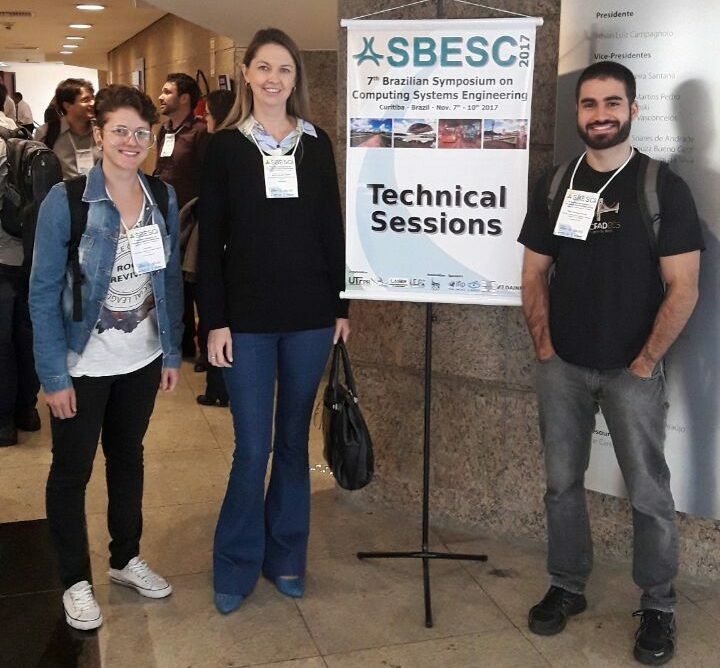 In this work, Alyson proposed OpenACC extensions to enable efficient code generation and execution of stencil applications by parallel skeleton frameworks such as PSkel. 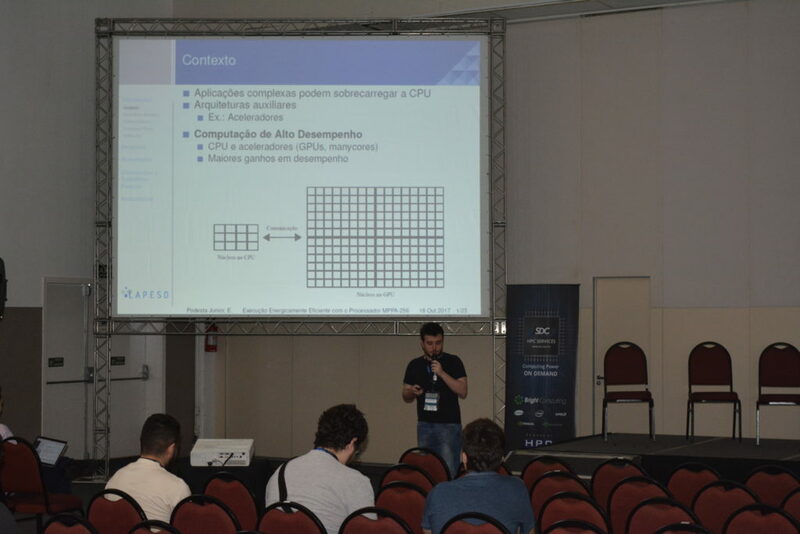 The results show that our stencil extensions may improve the performance of OpenACC in up to 28% and 45% on GPU and CPU, respectively. 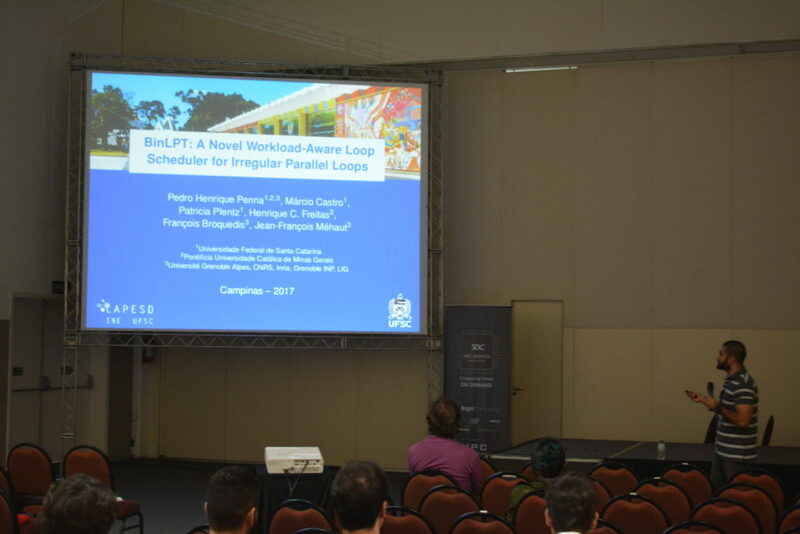 Pedro Penna presented his work entitled Assessing the Performance of the SRR Loop Scheduler with Irregular Workloads at the International Conference on Computational Science (ICCS) in Zürich, Switzerland. 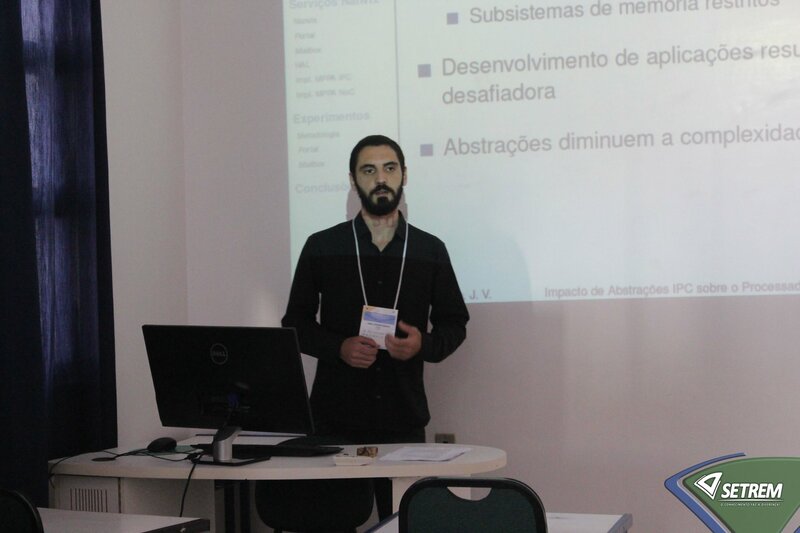 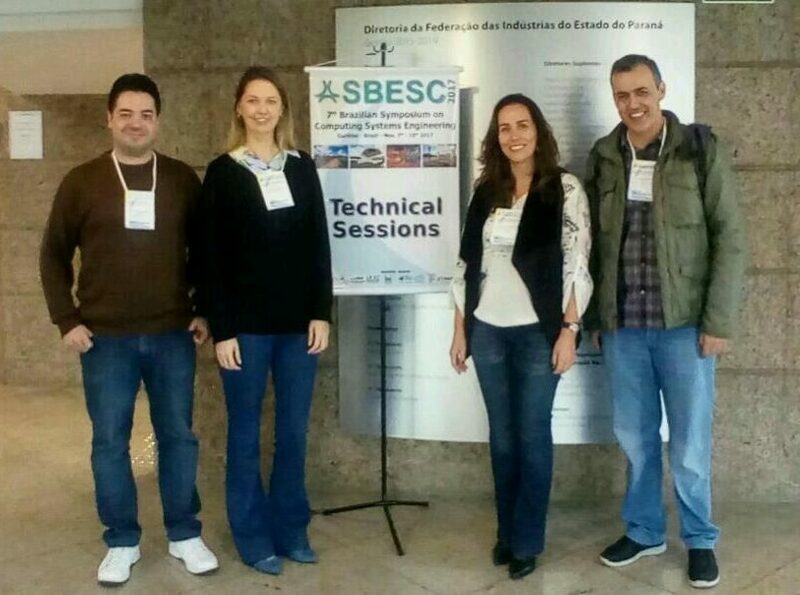 His work is advised by Prof. Márcio Castro and Patricia Plentz. 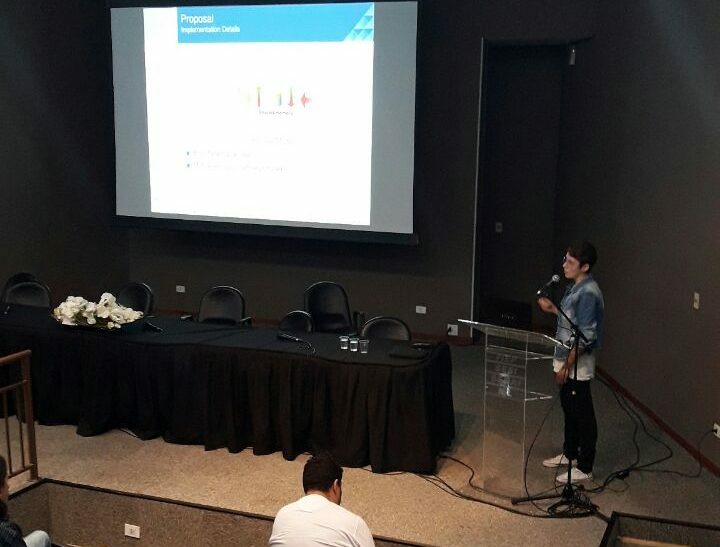 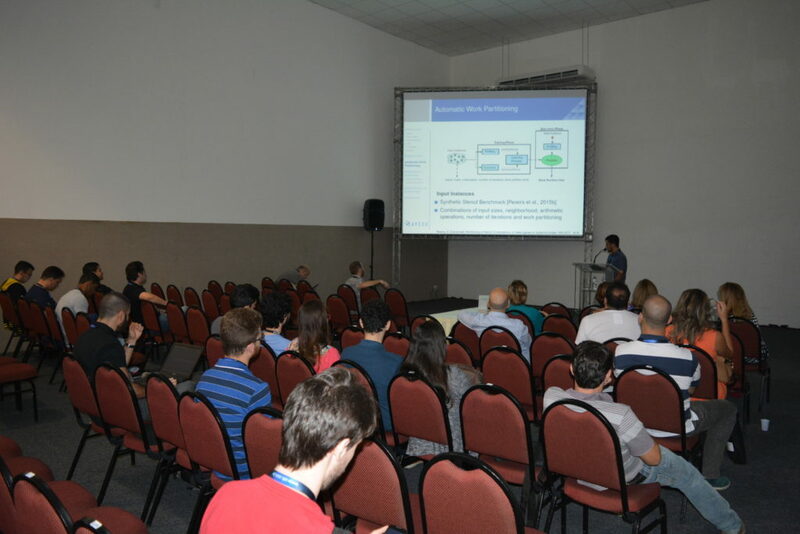 In this work, Pedro presented a performance and scalability evaluation of the recently-proposed loop scheduling strategy named Smart Round-Robin (SRR). 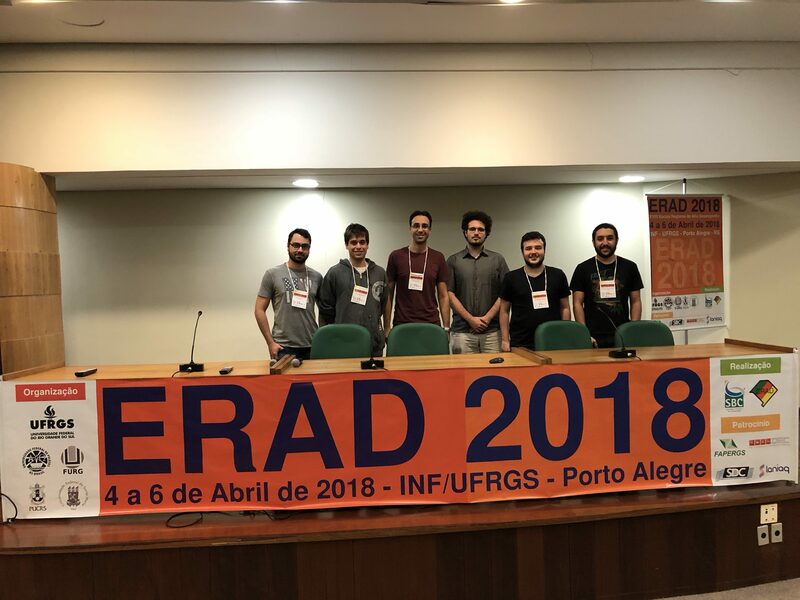 The paper is available for download here.